Stefano Sacanna is Assistant Professor in the Department of Chemistry at New York University. We talk about colloidal materials, interdisciplinary research, and wearing GoPro cameras in lab. Click here to see photos I took after my interview with Stefano Sacanna. 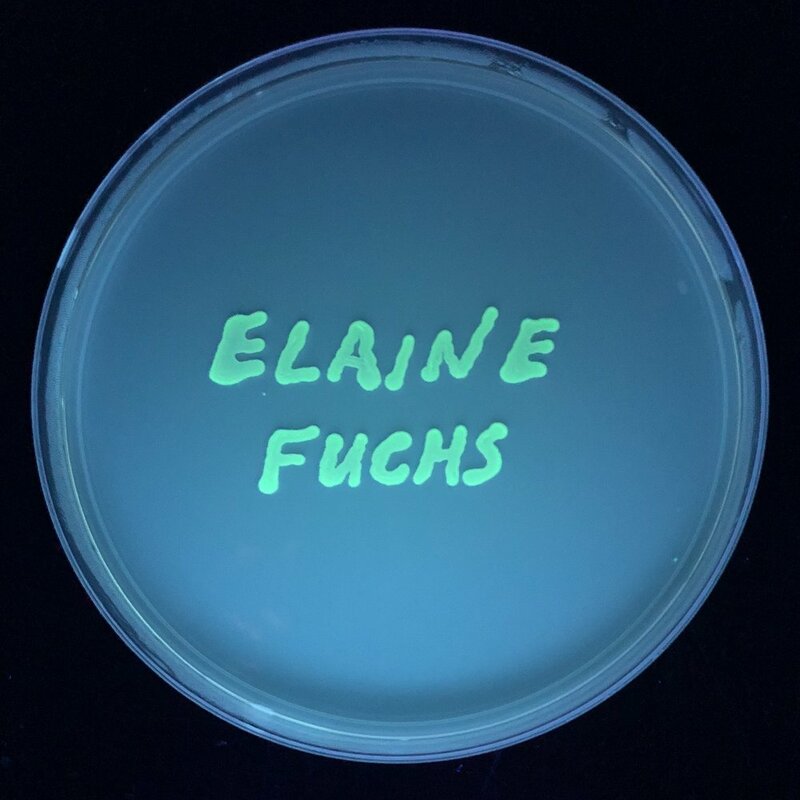 Elaine Fuchs is Rebecca C. Lancefield Professor, Howard Hughs Medical Institute Investigator, and Head of the Robin Chemers Neustein Laboratory of Mammalian Cell Biology and Development at The Rockefeller University in New York. We talk about stem cells, grantsmanship, and fearlessness. Click here to see a photo that I took during my interview. Joyce White is the Director of the Middle Mekong Archaeological Project and Director of the Ban Chiang Project at the University of Pennsylvania Museum of Archaeology and Anthropology in Philadelphia, PA. We talk about Ban Chiang, monographs, and tourism. Click here to see photos from my visit to the Penn Museum. Omar Abdel-Wahab is an Associate Member in the Human Oncology and Pathogenesis Program and Attending Physician in the Department of Medicine at Memorial Sloan Kettering Cancer Center in New York. We talk about specializing in hematology, working at a cancer research institution, and being a physician-scientist.